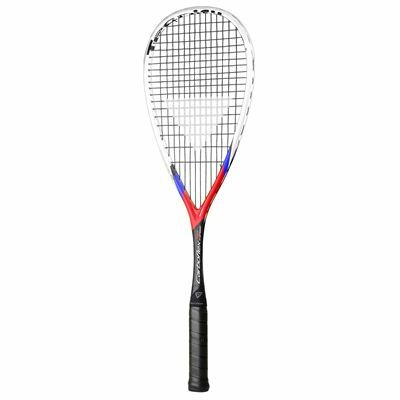 A stellar choice for players seeking more powerful approach to the game, the Tecnifibre Carboflex X-Speed 130 squash racket offers a less flexible frame thanks to the iBlades technology ensuring effortless power generation and faster swings. 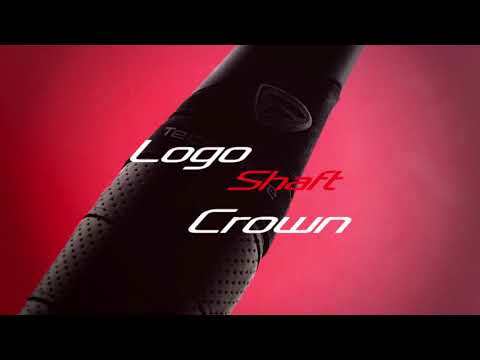 The racquet boasts a full graphite construction with innovative Aeroshaft design to provide a dynamic lightweight feel, plus it’s used by Egyptian squash star Marwan El Shorbagy. 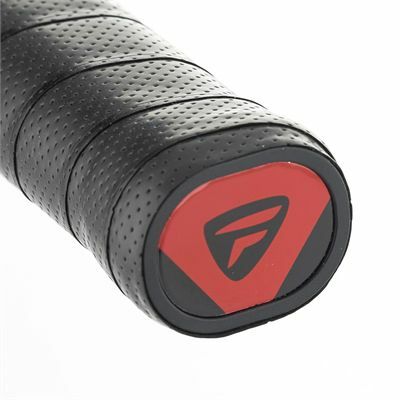 Also, the racquet includes an oversized head (77.5in2) for even more shot strength and enhanced sweet-spot for more consistency and precision. It’s shipped strung with DNAMX Ø 1.20 string in a 14x18 pattern and comes with a full-length cover to ensure proper protection after the game. 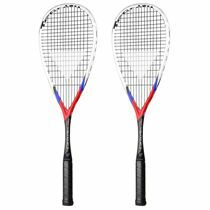 for submitting product information about Tecnifibre Carboflex X-Speed 130 Squash Racket We aim to answer all questions within 2-3 days. for submitting product information about Tecnifibre Carboflex X-Speed 130 Squash Racket. We aim to answer all questions within 2-3 days. If you provided your name and email address, we will email you as soon as the answer is published. As a racket, 5/5. 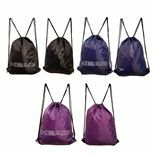 However, they do not have the durability of the old generation carboflex. One cracked when it hit my opponents frame as he was pulling out of a stroke. I decided to try the 130 instead of the 125 X-speed as it’s significantly cheaper but with the same construction and just 5g extra weight. The balance is nice though the extra 5g is more noticeable than I expected. 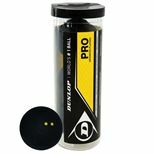 Excellent control and feel for both drives and drops; volleying was fine though lighter rackets (125S) were slightly preferable, as expected. I much prefer this to the original 125 Carboflex (with Dnamx), but not the 125S I had for comparison, which had Ashaway Ultranick 18 strings. 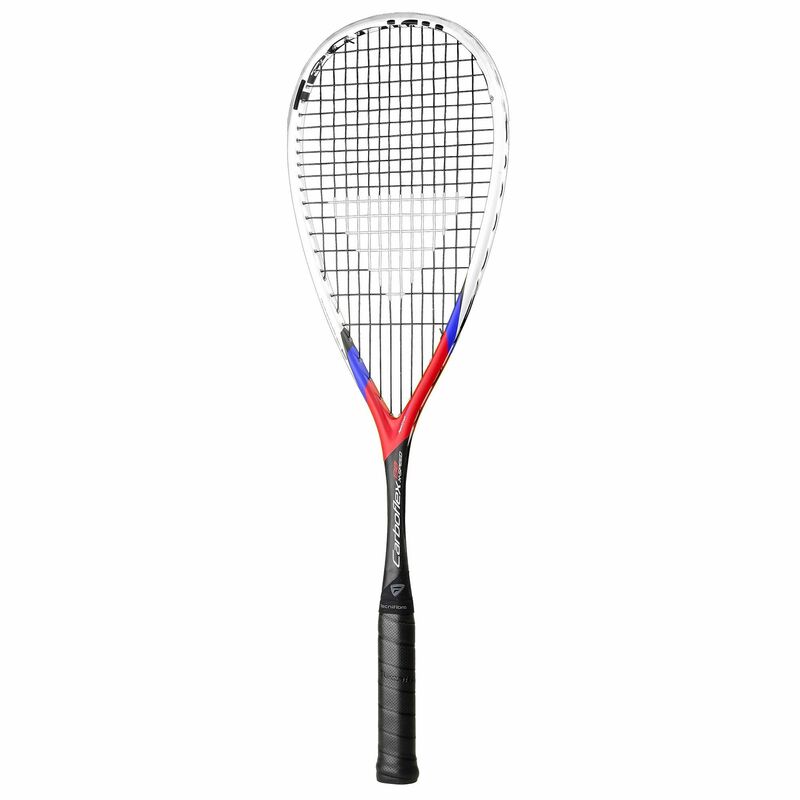 In summary, this racket offers improved power and control, but is let down by the DNAMX string. 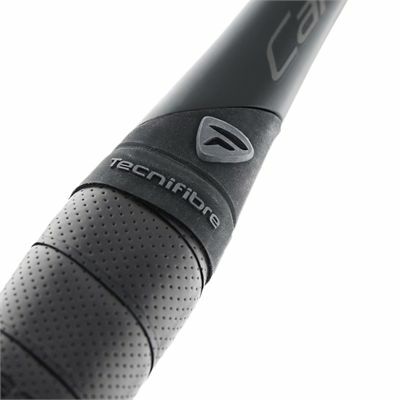 for submitting product review about Tecnifibre Carboflex X-Speed 130 Squash Racket.